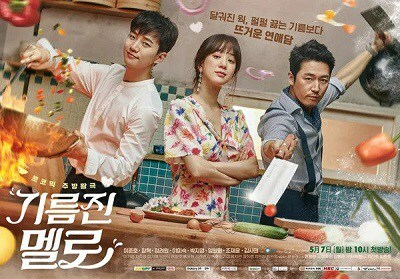 This drama tells a story of love, survival with a focus on a star chef who fell from the top chef in the best Chinese restaurant in Korea to a tiny kitchen of a local diner down on its luck. Chef Seo Poong (Lee Joon Ho) was once a star chef and worked at the best Chinese restaurant. His popularity faded and he eventually wound up working at a small, failing Chinese restaurant. Meanwhile, Doo Chil Sung (Jang Hyuk) is the owner of a building. He is an ex-gang member and he was in jail for 5 years.